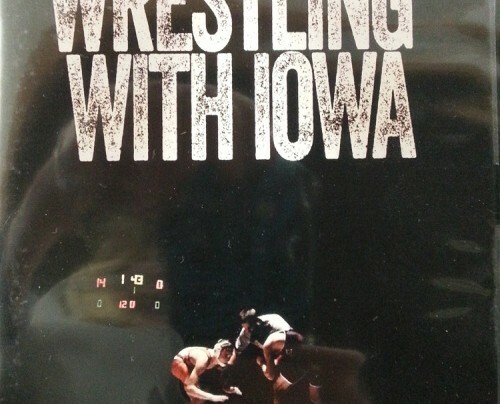 Wrestling With Iowa looks at the lives of two young men as they work through their senior year of high school and fight their way back to the Iowa High School State Wrestling Tournament for their one-and-only chance to join the elite 4-time Champions List. The film visits with former champions to discover what it takes to maintain the focus to be the best and how the lessons learned carried into their adult lives. Follow the story as each wrestler finds their individual path to success at the highest level of high school competition.